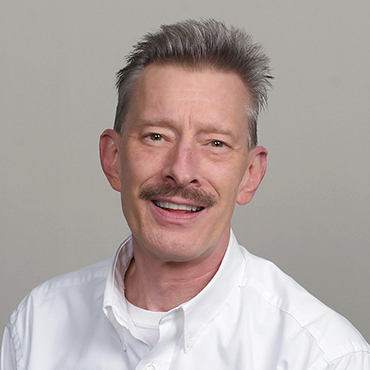 Tim Gauvitte has been with Stat for 6 years and has had over 21 years’ experience in the medical distribution field. As a warehouse manager Tim is responsible for maintaining products, both inbound and outbound and making sure that each customer order is processed in a timely and professional manner. Tim also serves as backup for the customer service team. Tim is a native of Minnesota who enjoys spending time with his family and friends.